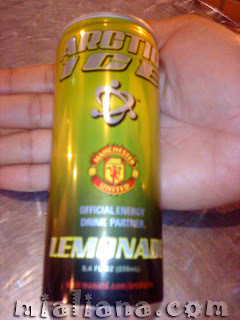 Arctic Ice Energy, is now available in 2 refreshing flavours; Original and Lemonade. The product was created with one goal - to be the world's best tasting, healthy energy drink. 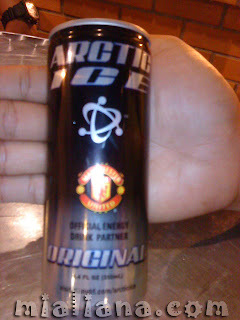 Arctic Ice Energy blends together some of the world’s most exciting flavours in a modern premium energy drink. This high-performance energy drink has a potent energised vitamin blend and is ideal for health conscious consumers who lead active and vigorous lifestyles. Arctic Ice has an edgy, vital and intensely pure taste followed by a smooth, crisp finish. We are a Public Listed Company offering EXCLUSIVE DEALERSHIP RIGHTS of ARCTIC ICE, the official Energy Drink for MANCHESTER UNITED. Arctic Ice is a well renowned US energy drink owned by Arctico Beverage Company International Inc and our company is the SOLE MANUFACTURER & DISTRIBUTOR for the Asian region. 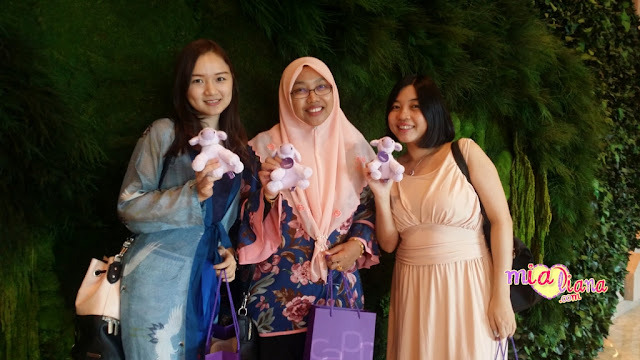 The company began marketing the beverage in April 2012 and is actively seeking BUSINESS PARTNERS TO EXCLUSIVELY DISTRIBUTE the product across Malaysia. Lets spread this opportunity to all our frens! Nak Pilih Yang Mana Ya?